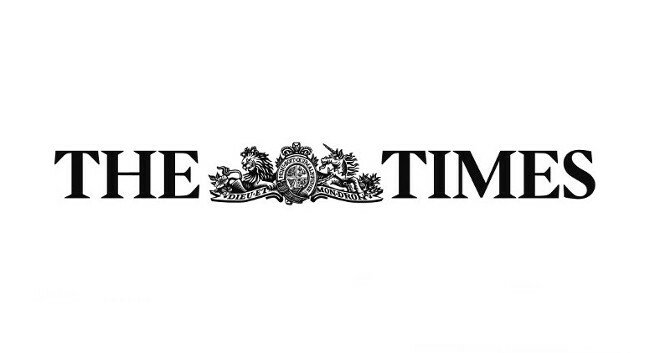 The Times has added Tabby Kinder to its team of business journalists as a Reporter. A former Alternative Investments Correspondent at Financial News, she will now cover professional services. Tabby can be reached at tabby.kinder@the-times.co.uk and is tweeting @Tabby_Kinder.